When it comes to beautifying the exterior of your home, you want to use a pressure washer. It’s the most effective method for removing years of dirt, grime, soot, and all of the other various layers of build-up that are having a negative impact on the curb appeal of the property. But you can’t just rent some equipment, hook it up, and start spraying everything in sight. You need to take precautions with certain surfaces as a pressure washer could do some major damage if you’re not careful. For those surfaces that can handle this type of cleaning method, you need to consider the right way and the wrong way to perform the work. In order to do the most effective job possible, you’ll need to know some of the best tips and tricks that the pros use for high-pressure cleaning. Before you do anything with a pressure washer, be sure you know whether or not the surface you plan to clean can withstand that much impact. While most exteriors should be suitable to clean with this type of equipment, even the strongest of surfaces could be vulnerable to damage due to cracks or fractures that might weaken their resolve. So always do a complete and full inspection of any surface you plan to pressure wash before you perform the work. As for the best surfaces able to stand up to most consumer-grade pressure washers, you’re safe with brick, exterior siding, stucco, most species of wood, concrete, and cut stone. You can also use a pressure washer on items around the house like gutters, patio furniture, even your barbecue grill. 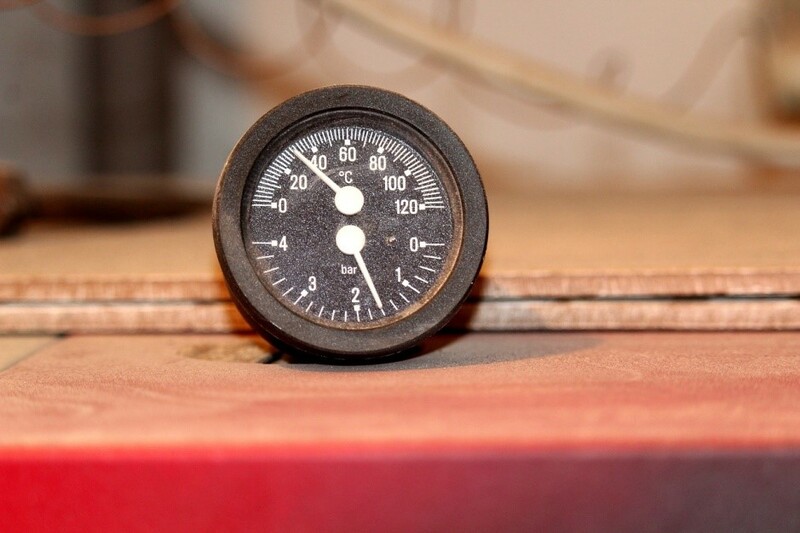 But you’ll want to be very careful about adjusting the pressure level setting first. With that said, here are five tips and tricks to keep in mind when you’re ready to get to work. Depending on the layer of dirt that has accumulated on the exterior of your home you may want to do some pre-soaking of the area first. This is a great solution for jarring the toughest grime loose, making it much easier to clear away. So begin with a low pressure setting on your washer to wet the surface and loosen the junk you want to wash away. Once you’ve taken that initial step, you can then crank up the pressure and clean the exterior thoroughly. No, this isn’t about putting on a crew coat derry before stepping outside to wash your surface. This trick refers to the temperature of the water you’re using to pressure clean your exteriors. While pressure is important for cleaning heavily caked-on dirt, temperature also plays a major role and it can help you use less cleaning detergent in the process. So the next time you’ve got a particularly dirty exterior to clean, turn up the temperature and go with hot water. You’ll find it’s much more useful than cold water in many situations. As we mentioned earlier, not all surfaces may be suitable for pressure cleaning or, at the very least, not suitable for high pressure cleaning. You might want to dial it down a bit on certain types of exteriors, adjust the pressure accordingly on your washer so as to avoid doing any damage to the surface all because your stream was far too strong for it. To do the best job possible with your pressure cleaning, you need to understand how the various nozzles work and when to apply one over another. In choosing the most appropriate nozzle for the job, you need to consider two things: spray angle and nozzle opening. With respect to angle, 40 degrees is the best option for most surfaces. Nozzles typically range from 25 to 65 degrees and the smaller your angle, the more powerful the stream. As for the size of the opening on your nozzle, smaller ones have an increased psi, larger ones have a decreased psi. 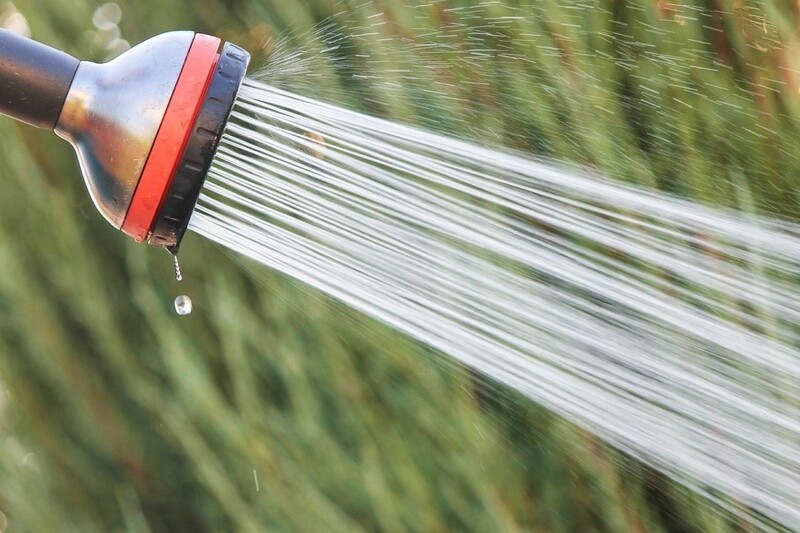 Think about how much space you have between your hose nozzle and the exterior surface you wish to clean. This can also have an effect on the efficacy of your work. If you are standing in closer proximity, the pressure and the heat of the water are both increased considerably. Stepping back from the surface when you work can reduce both and that may be all the difference between doing a passable job and a great job on your home’s exteriors. So before you get to work, take a second to notice how much distance you’ve created and think about whether or not it’s enough to get the work done right.